When I lived in the country I had a copperhead bite the sandals I was wearing. A bit too close for comfort! Almost stepped on another but my husband (boyfriend at the time) stopped me. 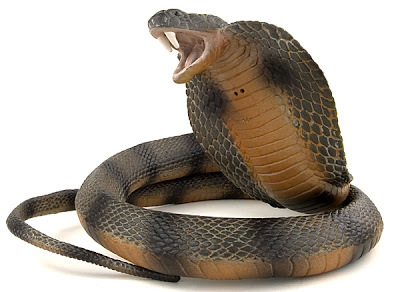 I'm okay with non-venomous snakes because they often keep the venomous ones away.